If you have read our recent blog posts, you’ll know that Illinois law now permits courts to determine which party should have joint or sole ownership over a companion animal in a divorce, or dissolution proceeding. This new law brings up a variety of new questions and issues. One of the more interesting related issues is that of pet insurance. 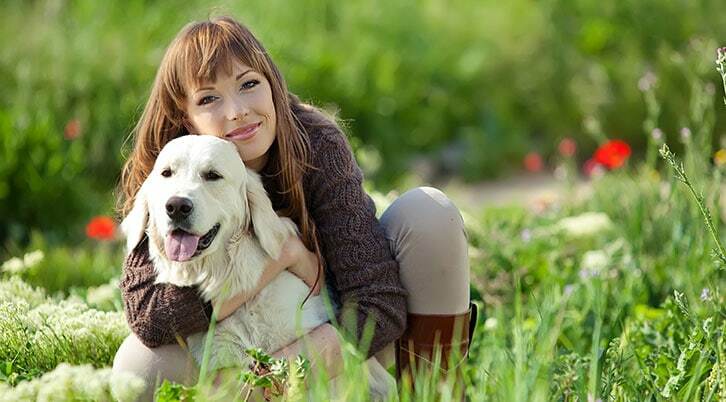 Pet insurance operates similarly to health insurance plans. The aim is to prevent financial loss in the case of accident or illness of a pet. The main difference between a pet insurance policy and a health insurance policy is that in a pet insurance policy you pay all of the veterinarian bills up front and submit a claim for reimbursement. Insurance companies may also offer plans specifically for the age of the animal, breed, and whether they are primarily indoor or outdoor pets. Additional Benefits, such as boarding fees and loss by left or straying. If you are looking at pet insurance, it is important to find out if a policy covers any pre-existing conditions your pet may have. It is also a good idea to look into whether your pet is genetically pre-disposed to any conditions and determine if those conditions are covered, should they occur in the future. If your pet is a valued member of your household, like the pets of Sherer Law Offices’ employees, this may be an important safeguard to look into. You may want to see if your current insurance carrier offers coverage for pets. Further, be sure to find out whether there are specific veterinarians that can be used under the policy, if there are any annual or lifetime limits, and how the claim process works. If you have any questions about how pet insurance may influence your court proceeds or other legal matters, please give us a call at 618-692-6656 or visit shererlaw.com. Illinois Department of Insurance, “Consumer Health Insurance: Pets,” http://insurance.illinois.gov/ healthInsurance/consumerHealth.html (accessed Dec. 14, 2018).